Let’s be honest: When we attend a concert we always take note of the stage clothes the band members are wearing, especially the singers. Outfits are a great conversation topic, right? For us women, of course, the front-lady’s outfits are twice as interesting – hey, we could wear an outfit like this, too, right? And we can get inspiration for our own wardrobe. 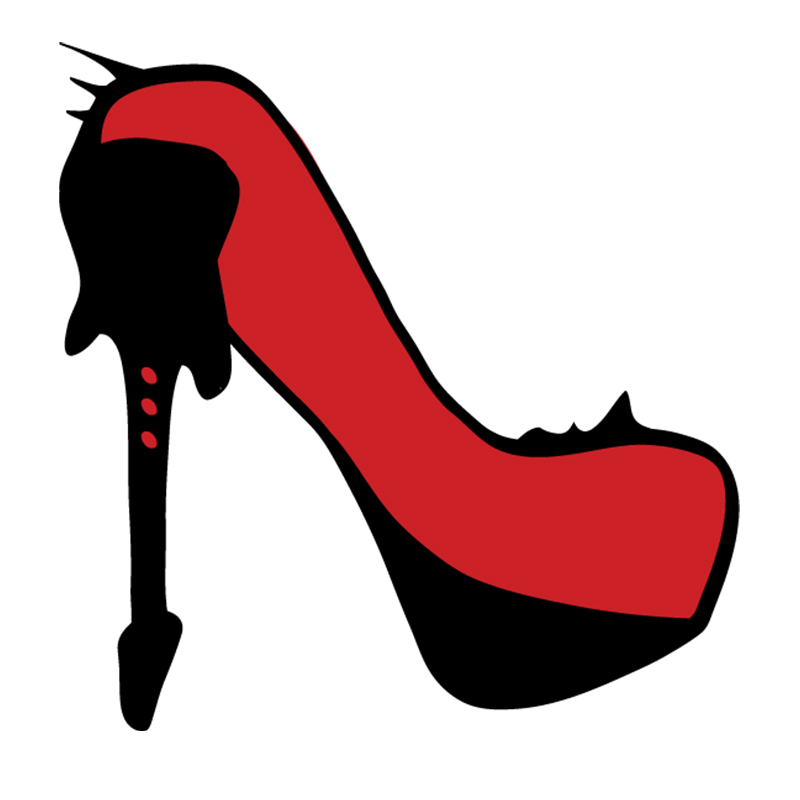 Kira Sinister from SÜNDENRAUSCH always wears amazing stage clothes, so we took the chance to ask her about them. 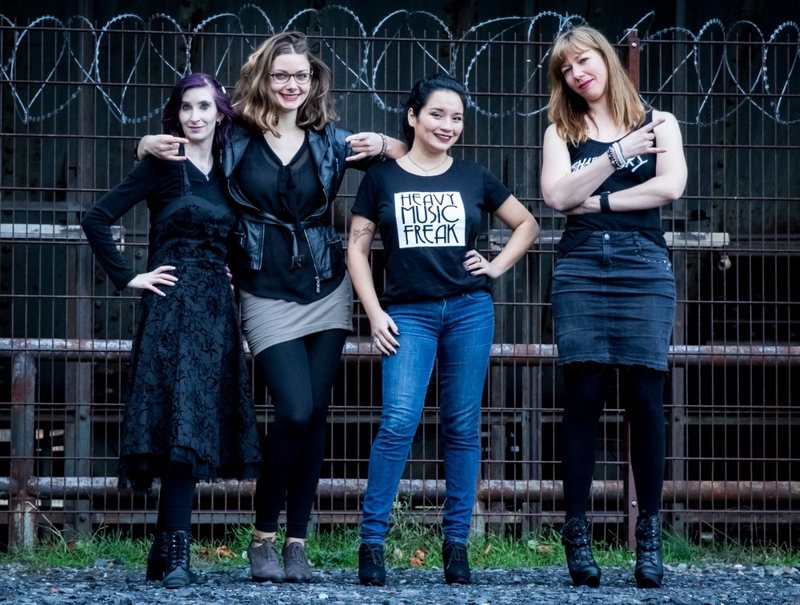 SÜNDENRAUSCH’s Kira talks stage outfits! 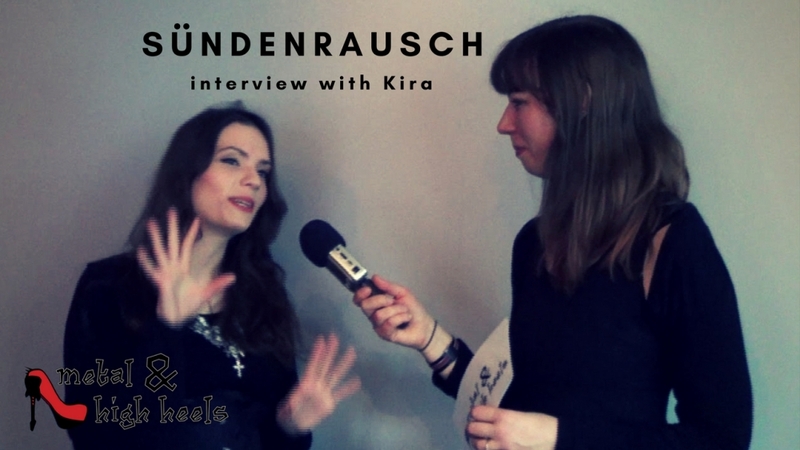 And if you are interested in SÜNDENRAUSCH, read our first interview with Kira! Whose stage clothes do you like? And which one is your favorite outfit when you go to a concert? Let us know in the comments below!